Compared with conventional hard drives, which tend to be built with a mechanical structure that is vulnerable to shocks during movements, AD100 adopts high-strength steel and plastic to ensure better protection. The textured surface on the back of AD100 ensures a fine touch that reduces slide accidents. The exterior of AD300 is built with aluminum alloy that has a matte finish for better hand grip while preventing fingerprints. 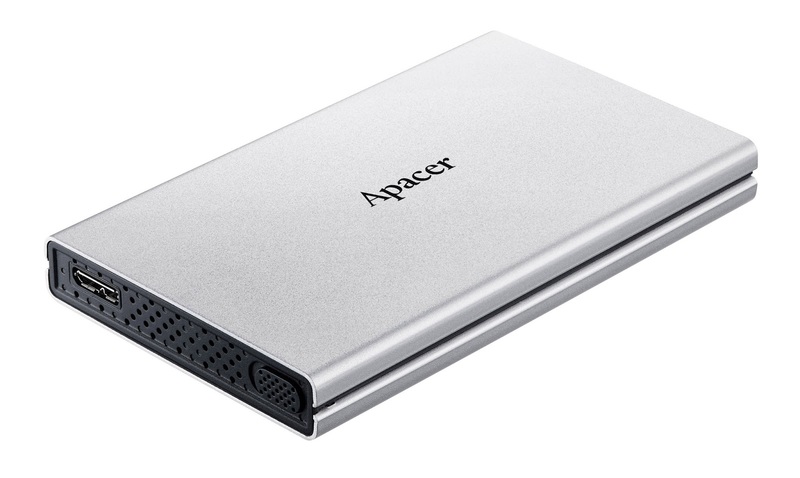 For better heat dissipation performance, Apacer especially deign cooling holes on the side of AD300, effectively increasing air ventilation, keeping the operation smooth with longer lifespan. For convenient installation, AD100 and AD300 are both designed to be “tool-free”. You can replace hard drives and back up files with just 3 steps. A safety switch designed on the side of AD300 allows fast opening and removal, at the same time securely keeping the hard drive inside. AD100, constructed as slim as 13mm for better portability, is available in black, while AD300 is in silver which presents high-tech and fashion style. 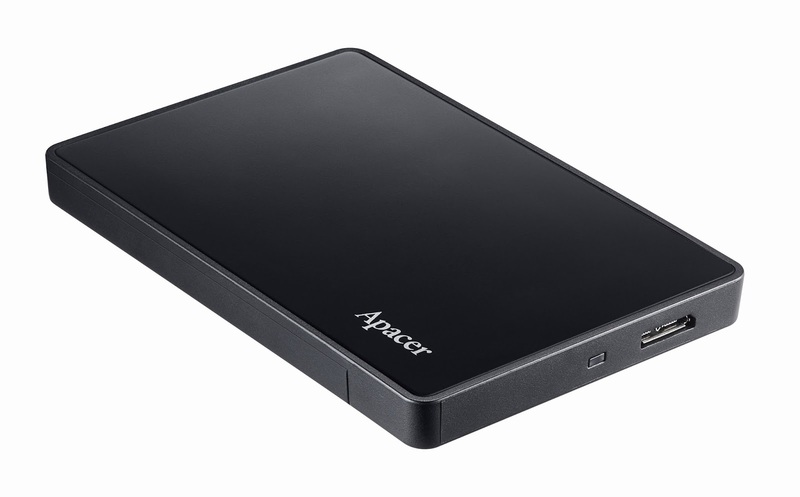 Combining functionality, safety and fine design, AD100 and AD300 will be your perfect partner for external storage!